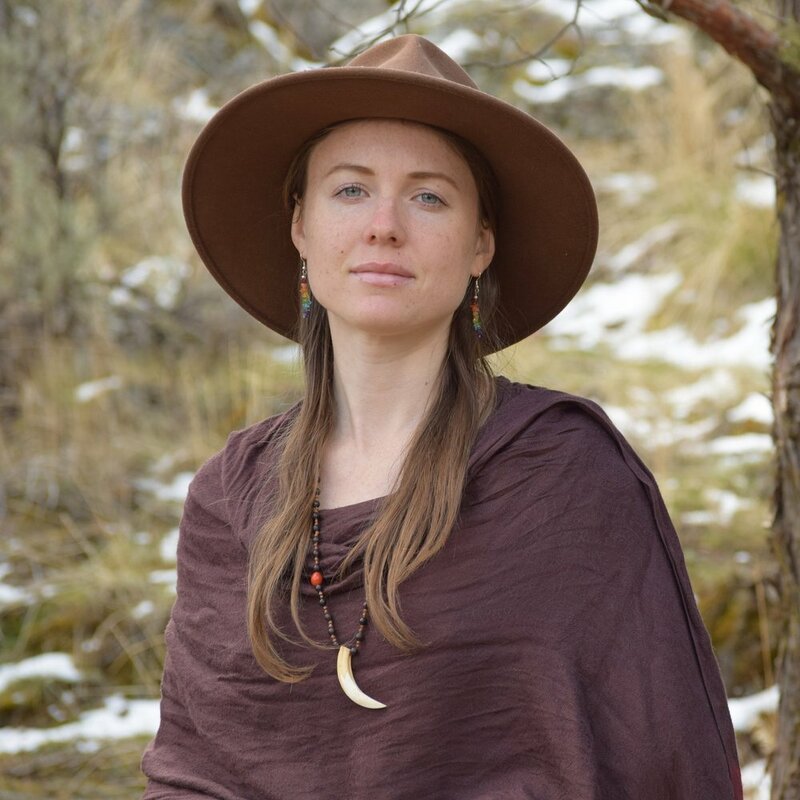 About Amara: For the last eleven years Amara has immersed herself in earth-based wisdom traditions from North and South America, undergoing rites of passage, sitting in ceremonies, and studying with elders. During her journey, Amara has learned songs from various traditions and languages, including English, Spanish, Quechua, Portuguese, Sanskrit, and Lakota. Life has also blessed her with the gift of receiving sacred songs. This way of channeling songs is an ancient, heart-centered practice that she hopes to share with all who would be wish to receive. 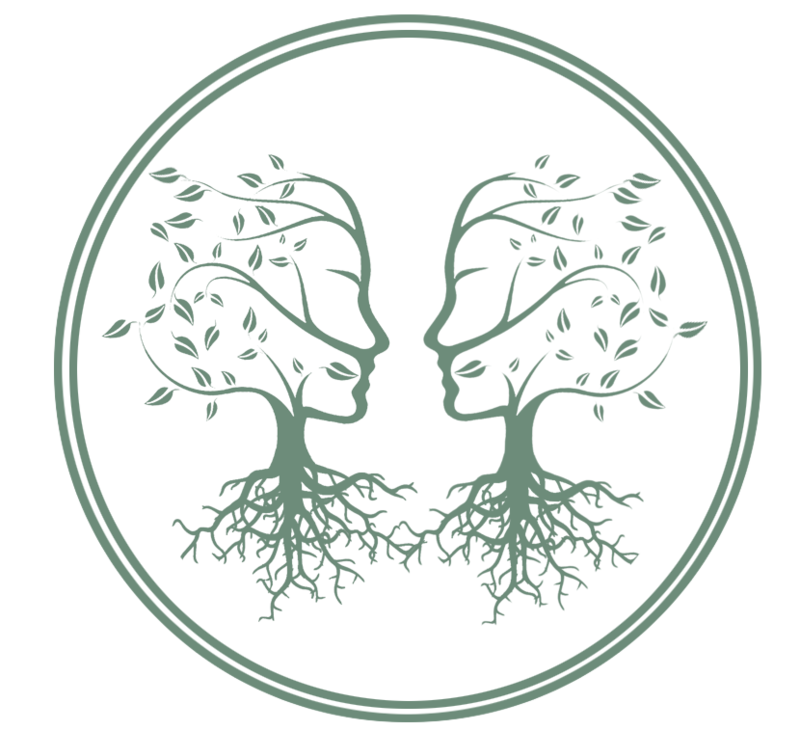 Dedicated to empowering young people and adults through a holistic model of nature-based education, Amara founded Wildheart Nature School in 2011 with her partner Rainbow Dreamer. About the Offering: Amara will be teaching Rattlemaking & Medicine Song, during our May in person gathering.